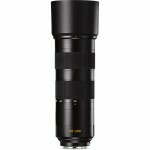 New telephoto zoom lens for the Leica SL-System: The APO-VARIO-ELMARIT-SL 90–280 mm f/2.8-4 is the ideal lens for a wide range of photographic needs, from close-ups to travel photography and shooting at sporting events. Wetzlar, 16 March 2016. 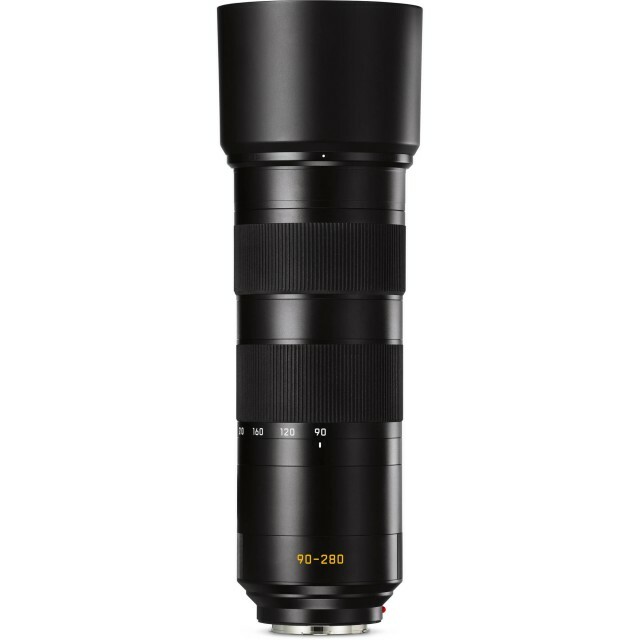 The latest addition to the Leica SL-System lens portfolio, the Leica APO-Vario-Elmarit-SL 90–280 mm f/2.8-4, is now on sale. 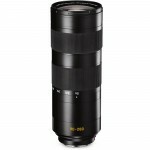 This fast telephoto zoom lens offers a range of focal lengths that follows on directly from the already available Leica Vario-Elmarit-SL 24–90 mm f/2.8–4 ASPH. lens. Together, these two lenses cover a range of focal lengths extending from 24 to 280 mm and guarantee the versatility photographers need for a wide range of subjects and situations. 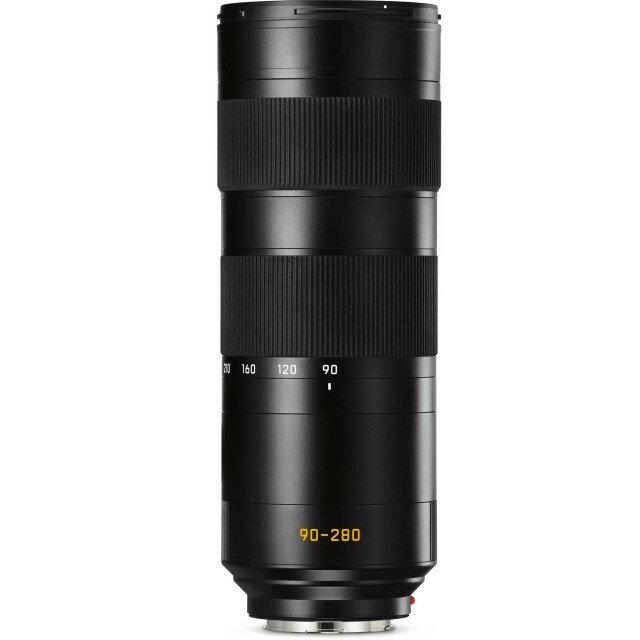 The new Leica APO-Vario-Elmarit-SL 90–280 mm f/2.8-4 is distinguished by high speed and an extensive range of focal lengths and impresses with outstanding optical and mechanical precision. Its integrated optical image stabilization (OIS) enables exposure times to be increased by up to 3.5 stops and guarantees shake-free hand-held photography even at telephoto settings. 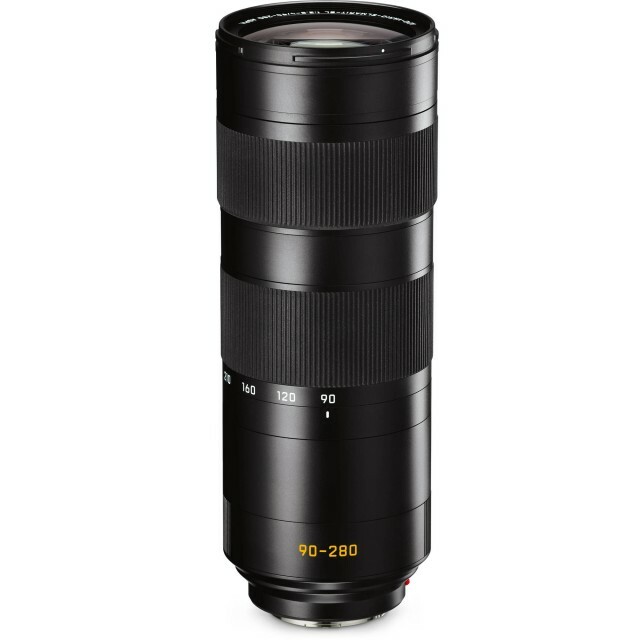 This telephoto zoom lens is an entirely new design and with dual internal focusing that ensures very fast and quiet autofocus and constantly high imaging performance at distances from infinity to its close focusing limit. With close focusing limits of 0.6 meters at 90 mm and 1.4 meters at 280 mm, and a reproduction ratio of 1:4.8 to 1:5, this versatile lens is simply predestined for close-up photography. The Leica APO-Vario-Elmarit-SL 90–280 mm f/2.8-4 is sealed against dust, splash-proof and features a detachable tripod plate for easier handling. As is the case for all Leica lenses, the Leica APO-Vario-Elmarit-SL 90–280 mm f/2.8-4 was designed and developed by Leica optical specialists in Wetzlar and unites equal measures of optical and technical expertise. The combination of cutting-edge technologies and high-quality materials guarantees consistent quality in all respects. 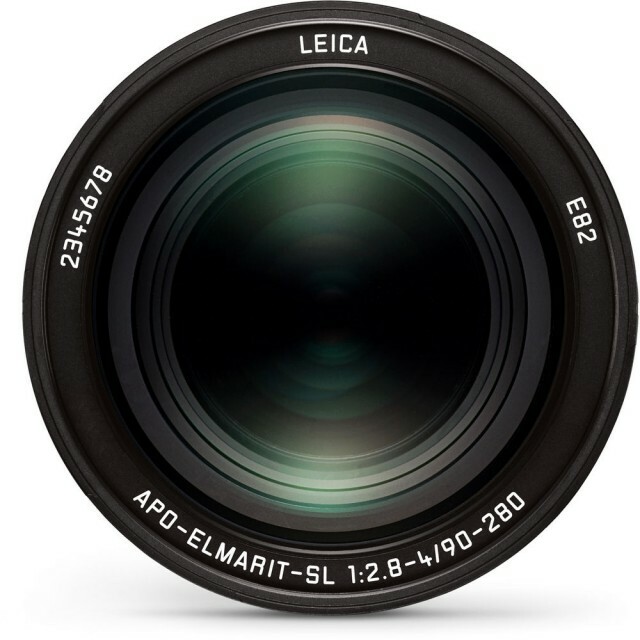 The design of the Leica APO-Vario-Elmarit-SL 90–280 mm f/2.8-4 comprises 23 elements (in seven moving groups), seven of which are made from glasses with anomalous partial dispersion for the minimisation of chromatic aberrations. The movement of the two focusing elements is provided by a newly developed drive concept with linear positioning of the lenses by stepping motors. A special feature of this is that the overall length of the lens does not change when either focusing or zooming. The lens hood supplied with the lens suppresses undesirable reflections and stray light and prevents flare. The Leica APO-Vario-Elmarit-SL 90–280 mm f/2.8-4 also features a tripod plate for attaching it to a tripod. Its ergonomic design makes the lens easier to carry by hand and allows the attachment of a lens belt. A lockable rotating tripod collar allows the lens to be fixed at any angle. The collar has detents every 90 degrees for rapid switching from landscape to portrait format. The autofocus system shared by these lenses is fast, precise, and nearly silent. Their outstanding AF performance figures are thanks to the autofocus drive unit they both utilize. These are limited only by the mass of the glass elements moved when focusing; the speed of moving from infinity to the closest focusing distance. In order to preserve the compact dimensions of the lenses, the integration of these components must be perfectly optimized within all design constraints. Specialists from the areas of optical engineering, mechanical engineering and electronics worked together as an interdisciplinary team on the development of a unique lens concept based on double internal focusing. This system, comprising two especially light focusing lenses, allows the construction of particularly small and compact drive systems. While being able to work within tight space constraints, the drive motors used must maintain peak performance in all situations to be chosen for such a cutting-edge camera system. Several contrast measurements at various focusing positions must be made before the correct direction for focusing can be determined and followed by precise focusing. In this procedure, the focusing lens elements must be moved rapidly in accordance with the speed specifications of the contrast AF system. This requires a dynamic drive system without any room for error. In these lenses, the drive units installed are extremely powerful and robust stepping motors with Dual Syncro Drive™. Thanks to these, the entire focusing range can be traveled completely in fractions of a second. 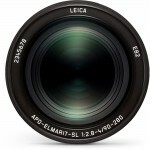 This means that the lenses achieve values that are among the best in the full-frame system segment in terms of speed, precision, and operating noise.